Multiple Cleaning Tasks: it can clean your bathroom, kitchen etc. This handheld power scrubber comes with 3 brushes to get rid of grime and stains from a variety of household surfaces. 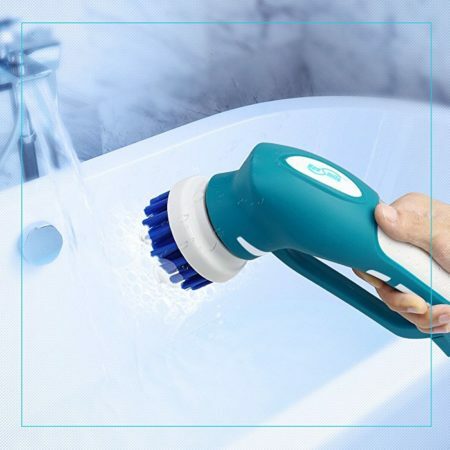 User-friendly Design: The scrubber has an ergonomic design, especially on the rubber handle. 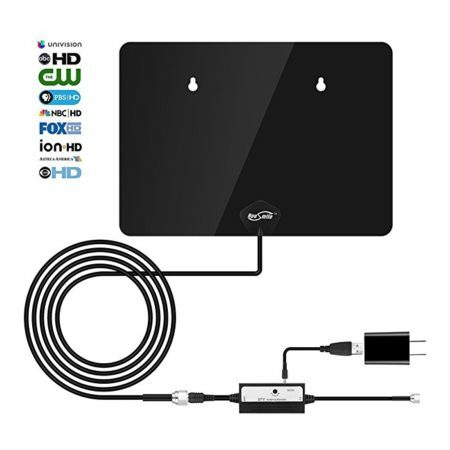 The handble makes it easy to hold in hand to clean your household items. 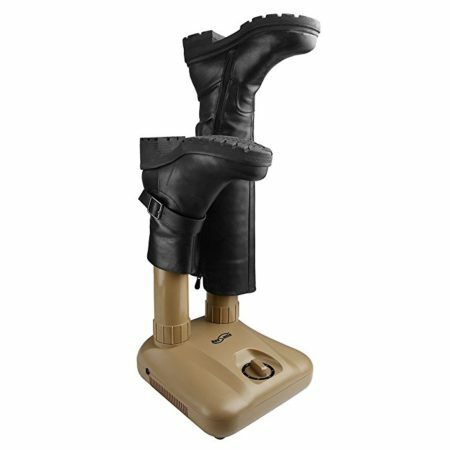 Safe Scrubber: The water-proof seal design makes it safe to operate in wet conditions such as showers, tubs, sinks, etc. 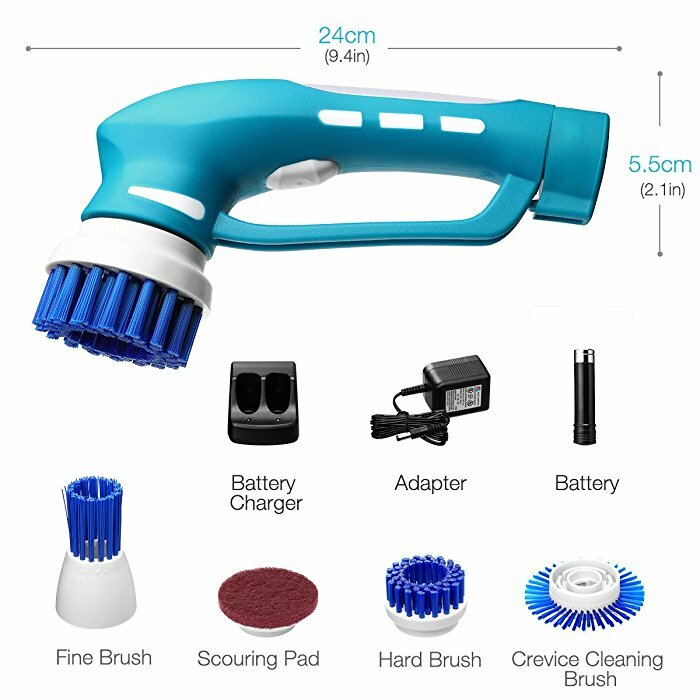 Rechargeable Battery: This spin scrubber comes with a high capacity rechargeable battery. 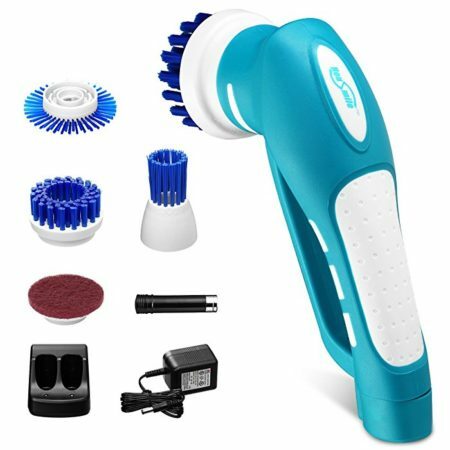 The handheld cordless power scrubber can work efficiently with super low noise. 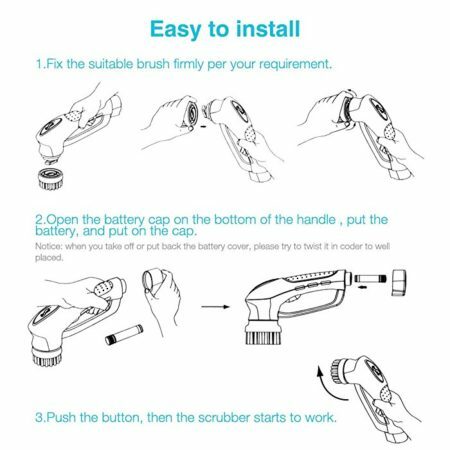 The Housmile cordless scrubber can effectively clean your house, for all kinds of furniture and areas. 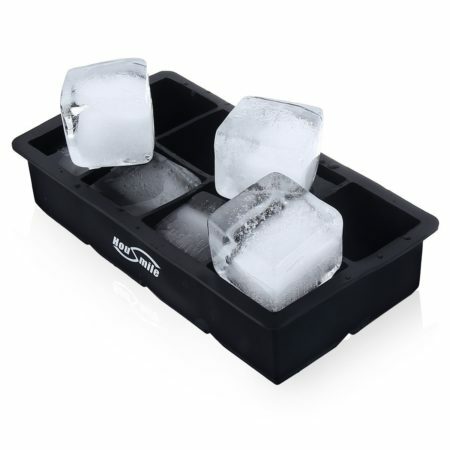 It works greatly for tile, marble, bathroom, floor, the bath tub, sink, shower stall etc. 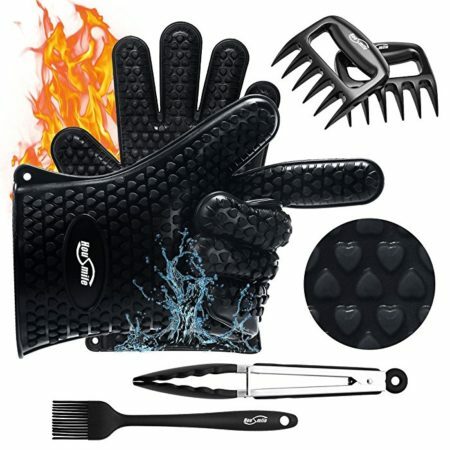 It can also be used for cleaning kitchenware, cabinet, barbecure grill etc. 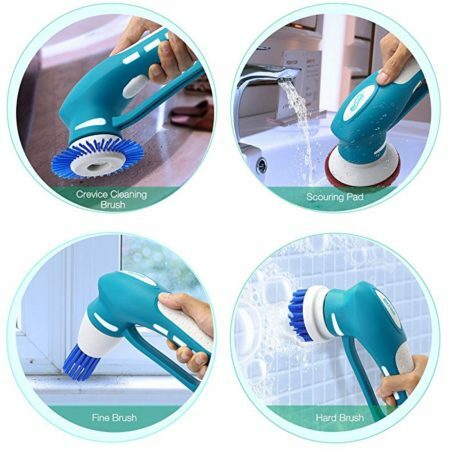 This power scrubber is perfect for multiple cleaning tasks in your house. 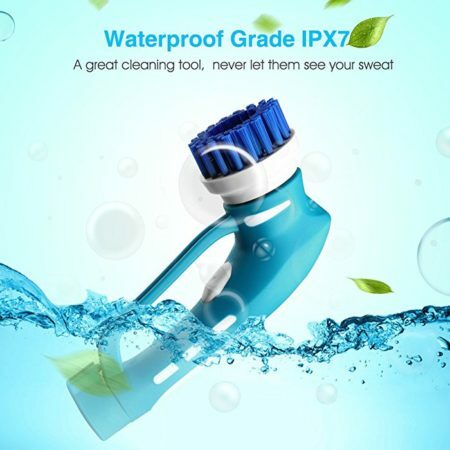 You can use it to clean bathroom, kitchen, and so forth. This handheld power scrubber comes with 3 brushes for you clean different items, such as sofas, shoes, handbags, car seats, etc.